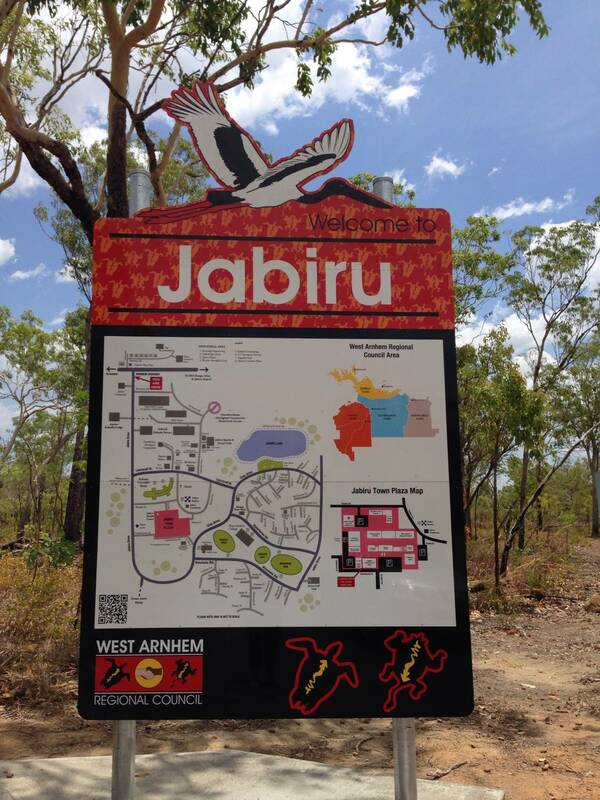 As the season starts to kick off here in Kakadu we offer scenic flights out of Cooinda Lodge. 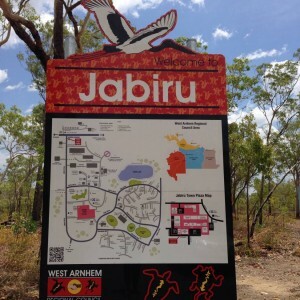 This means if you are staying down at Cooinda you can avoid driving the 65 klms to Jabiru airport to get on a scenic flight. The flights don’t operate out of Cooinda all year round, so please contact us to see if we can accommodate you. 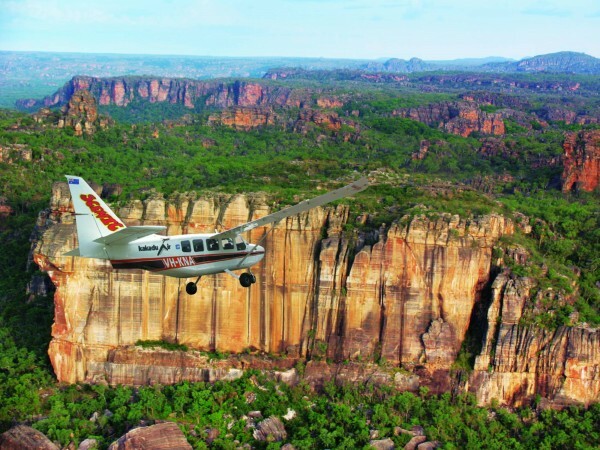 This Kakadu Scenic Flight departing Cooinda offers a kaleidoscope of ancient sandstone erosion, defiant escarpments, rugged gorges, vast floodplains, winding rivers and picturesque billabongs. Views that can only be fully appreciated when seen from an aircraft. 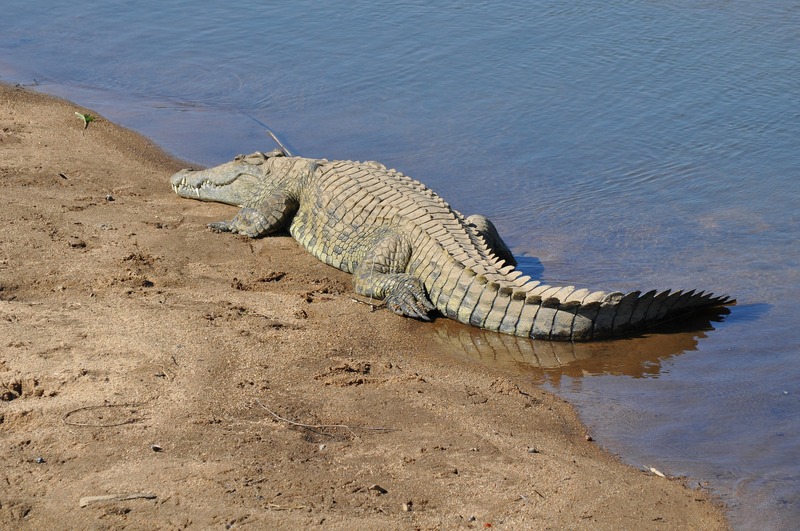 Fly over the Arnhem Land Escarpment, Mt Brockman, Ranger Mine, Crocodile Hotel, floodplains and South Alligator River systems. A must do between the months of May – Dec. This flight is perfect for those staying at Cooinda. You will be collected from Cooinda Resort and driven the short distance to the Cooinda Airstrip to board you flight for a sight you will never forget. When Jim Jim Falls and Twin Falls are not accessible by road you will have the opportunity to see them by air. 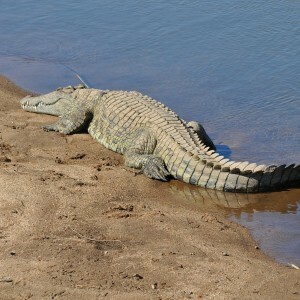 Alternatively the flight will take you over the northern end of Kakadu which is just as spectacular as outlined above.